for $325,000 with 4 bedrooms and 3 full baths. 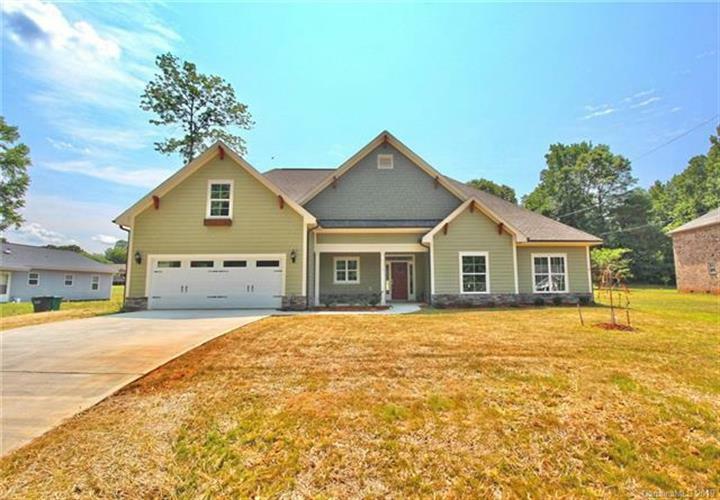 This 2,580 square foot home was built in 2019 on a lot size of 0.390 Acre(s). 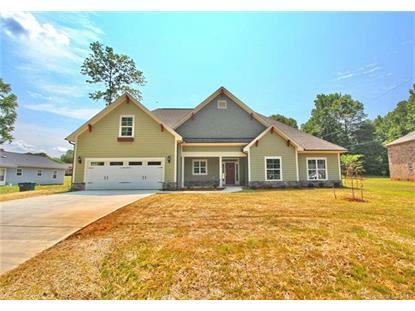 Custom built home w/custom soft closing cabinets in Kitchen and Bathrooms, hardwood floors, vaulted ceiling, walk in closets with custom shelving in Master Bedroom. Kitchen flowing with granite counter top, back-splash, and ss appliances. Over-sized garage. Large Master BR w/tray ceiling. You will have a beautiful time in the Large Backyard enjoying your weekends grilling with the Family!Come and see all of the details this beauty has to offer.